The CES 2016 is about to start. But much before the mega event, HP is interested in launching its latest range of laptops. 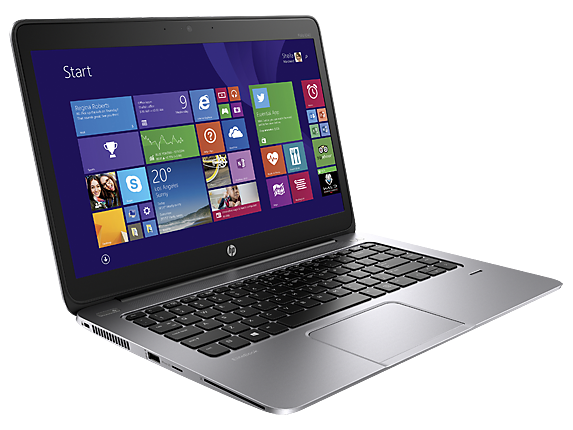 HP has recently come with EliteBook Folio, which is regarded as a perfect competent for the Apple MacBook. The company claimed that it is the slimmest laptop that they have ever released till date. HP also elaborated the EliteBook series with two more devices, which they named as EliteBook 1040 G3 and EliteBook 800 G3. HP is regarded as one of the top reputed company that launches computer and computer accessories in the world around. With this fame HP has come up with its latest device named as HP EliteBook Folio. Company launched this device with the tagline of slimmest and lightest device. HP claims that this device is nearly 21% thinner and about 15% lighter than its predecessor HP EliteBook 1020. The new device is focused mainly on the business class people. The thickness comes to be nearly 12.4mm and it weighs below 1Kg, making it nearly weightless. The display screen comes to be 12.5 inches with 1080 pixel resolution. The whole device is encased in CNC aluminium metallic case.The display also sports an optional Ultra HD 4K display. The 180 degree spinnable piano hinge allows the user to open the laptop flat like a notebook. This new device runs on Windows 10 Pro. 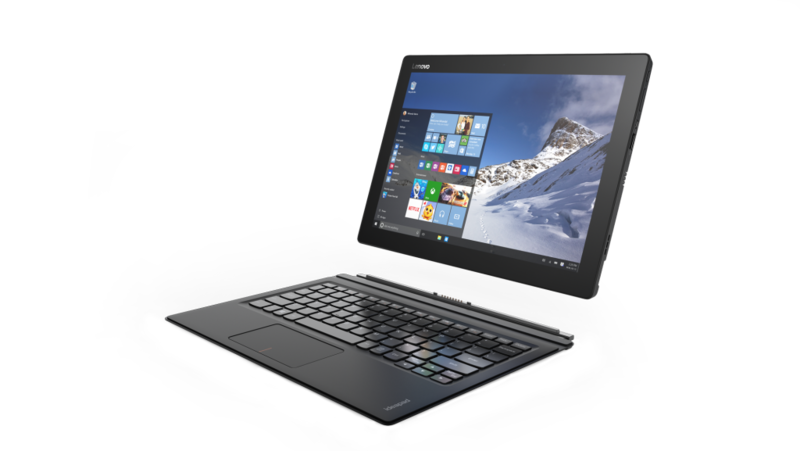 The device also includes an optional Intel Core M vPro processor that belongs to 6th Generation. The battery of the device lasts for nearly 10 hours. The full pack of laptop comes with Premium Keyboard from HP. It also includes gesture enabled Windows 10 Clickpad. The device is also loaded with twin USB C Thunderbolt (TM) 3 ports which ensure quicker data transfer. The audio part of the device has been made excellent with the support from Bang and Olufsen. This another business class laptop launched by HP. This device is characterized by aluminium case with diamond-cut designing, which looks almost similar to that of EliteBook Folio. Just Like EliteBook Folio, this device also offer 6th Generation Intel Core vPro processor supported by Windows 10 Pro as its OS. The storage part is handled by PCIe Gen3 SSD, while the memory by DDR4. Audio part is handled by Bang and Olufsen just like in the case of EliteBook Folio. Along with this, the device is accompanied with HP Noise Reduction Software and HP Clear Sound Amp. On display side you can either choose FHD or QHD screen. Just like the EliteBook 1040 G3, EliteBook 800 G3 is also a business class laptop. The device is protected by a blend of Silver Magnesium and Aluminium Metallic body. Rests of the features are similar to that of EliteBook 1040 G3. This device is powered by 6th generation Intel Core vPro processor supported by Windows 10 Pro. The storage is managed by PCIe Gen3 SSD while the memory is handled by DDR4. Sound system of the device is managed by Bang and Olufsen along with HP Noise Reduction Software and HP Clear Sound Amp. The display panel of EiteBook 800 G3 is available in various options like 12.5 inches, 14.0 inches and 15.6 inches in HD, QHD, FHD and UHD screens. 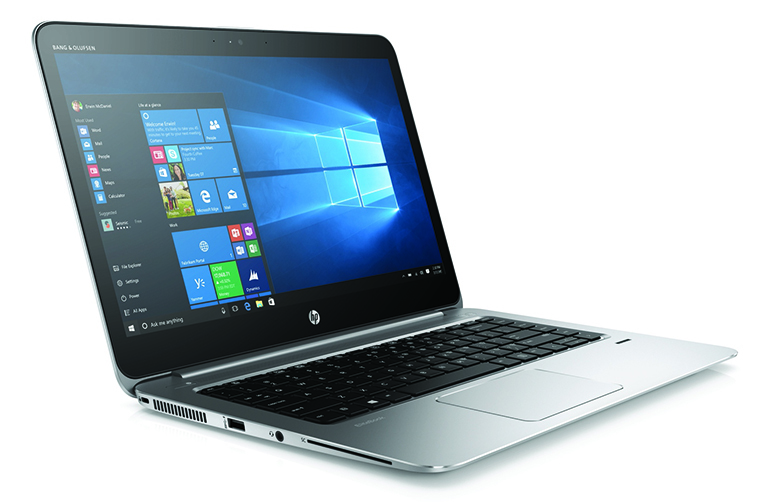 HP EliteBook Folio is available for purchase from the March. This device is tagged with a price of $999. HP EliteBook 1040 G3 will be made available in markets across the world by this January. This device is tagged with a price of $1199. HP EliteBook 800 G3 will hit the tech markets from January This model is priced at $949.